Subscribe to Pocahontas RSS Feed to get latest lyrics and news updates. 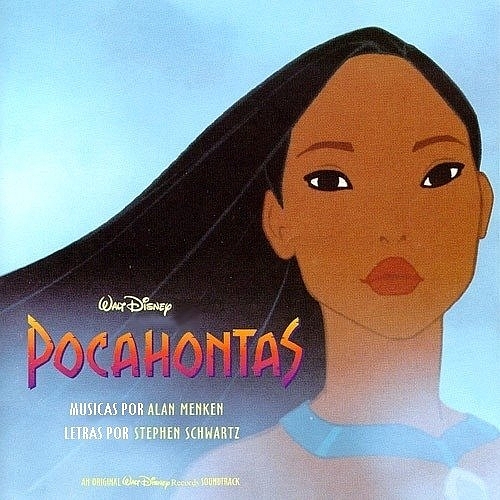 What do you think about Pocahontas? Let us know in the comments below!